But my students from Team Innovation are, even in their summer vacations. What makes it even more interesting is that I might not even have them in my class next session starting in June. So what is the incentive? I asked them as they joined in. It was simple - they believed in me & in the wonderful projects we had worked together in the course of the year - playing mystery skype, connecting with scientists & subject matter experts, worked on 'n' number of global projects - exchanging tokens of peace with the world, comparing the eating patterns & the widespread distribution of the global obesity epidemic, cooking up a storm in the kitchen as we explored kid-friendly finger foods, created stories, comics, sang songs, wrote & directed skits on SDGs, explored the global catastrophe climate change & how WE could take climate action, carefully listened to our hearts - to kindness, learnt to differentiate between equality & equity. Indeed, it was the belief that that learning should be lifelong & not restricted to day-school days or vacations, learning which allows you to reflect within yourself & make connections yourself, instead of spoon-feeding you the content, that WE matter & WE have the power to make a difference in the world. The next thought you'd have is so they are meeting up in school or perhaps in the teacher's home. The answer is no, we are not meeting up physically at all, but we are using innovations in the field of technology to connect virtually, utilizing all our learning from the last academic session to participate in a global project we all believe in. 1. Define innovation in your own words. How is innovation different from invention? 2. Give any 2 examples of innovations. 3. Every innovation may come with benefits, unexpected side effects and drawbacks. List at least 1 advantage & 1 disadvantage for each of the 2 innovations you have selected. 4. List at least 1 innovation which you feel is not to the benefit of people. Why do you think so? 5. Select ONE option (home or school) & list 5 innovations you are likely to see in these places by the year 2030. 6. List 2 innovations that are making cities more sustainable? The biggest concerns we face in our cities today are for potable water, waste disposal & traffic. So we focussed on SDG#11-Sustainable Cities and Communities & SDG#12-Responsible Consumption and Production. The team was divided into half. Team#1 carefully observed our classroom& identified problems which we could handle ourselves within our resources. We identified 2 problem areas - the daily newspapers which always ended up in the dustbin mixed with wet waste, making it impossible to recycle. We also noticed a huge stack of cardboard boxes that ended in the bin on a weekly basis. This was not only restricted to our classroom, but to all the 13 sections in class6, 7, 8, 9 & 10. We brainstormed on possible reasons for why the students were not recycling the daily papers & realized that most were just too lazy as it was a boring activity. So the solution had to fun, sustainable & cheap. Thus was born Project Monstagram. We salvaged huge cardboard boxes from trash & upcycled them into monster recycling bins. After all who wouldn't want to feed a newspaper hungry monster. We went from class to class advertising the hungry monster & the need to feed it neatly folded newspapers daily. The response was overwhelming to say the least for within the first two days of the project, we were able to redirect 113 kg of newspapers from the bin to the recycling unit. If you want something simple & scalable, collaborate with us on our Project Monstagram. Share pictures of your recycle monster. Automated ramps for public places & public/private transport system to make the city not only sustainable but also accessible for all. 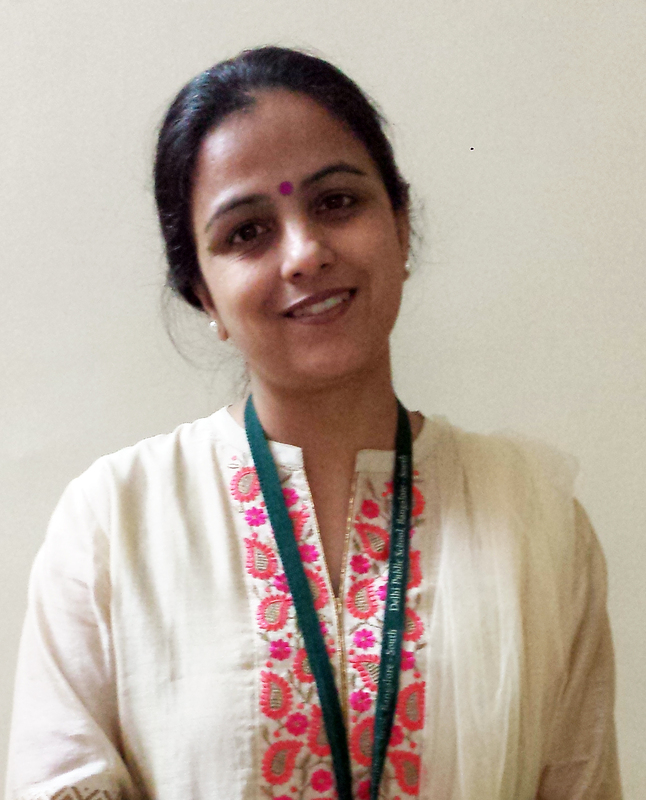 Sensor based walking stick for the visually challenged to allow them independence & dignity. What do student-led ICT tutorials look like? Assigned with creating tutorials for their favourite ICTs, Simar Mohanty, a sixth grader from DPS, India made her teacher proud as she shared how she used Canva & Adobe Spark to create the beautiful graphics & videos used in various projects. 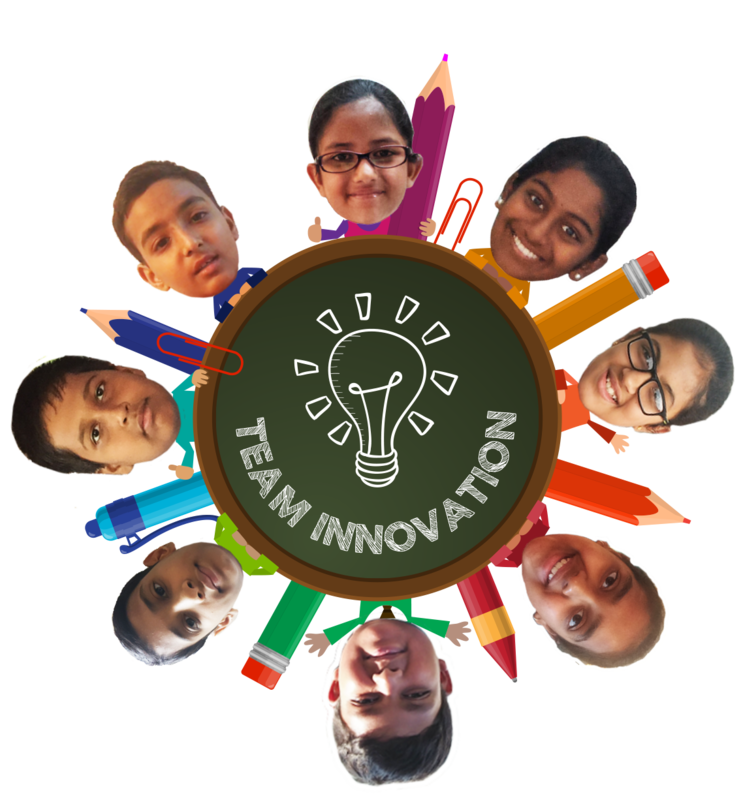 What stands out in the Innovation Project is students being able to generate & redirect their own learning even though they are on vacations without the guidance of teachers. Embedded video for What do student-led ICT tutorials look like? Assigned with creating tutorials for their favourite ICTs, Simar Mohanty, a sixth grader from DPS, India made her teacher proud as she shared how she used Canva & Adobe Spark to create the beautiful graphics & videos used in various projects. What stands out in the Innovation Project is students being able to generate & redirect their own learning even though they are on vacations, connected to their teacher only virtually over the net. Student Speak - How do we use ICT in class? The students submitted their questions for webinars with the Experts & viewed the recordings of the webinar. They were overwhelmed to have their questions answered by world renowned experts. I teach science in middle school & am a fervent supporter of technology in the classroom - using it as a tool to personalize learning & to open my classroom to the world to equip my students with 21st century skills. As a firm believer of Gandhiji's adage "Be the change you wish to see in the world," I hope to leave the world a better place by doing my bit for The United Nation's Sustainable Development Goals. Our work on UN SDGs won us a grant in the Great Global Challenge 2017.